Facebook, Instagram and Twitter remains the favourite of Malaysian marketers when it comes to social media. Youtube and LinkedIn are widely known and used here too. However, when we ignore the rest, we are missing out on unique opportunities to connect to your audience. In fact, the more niche a specific social media platform, the more effective it is, because it narrows down to the audience you want. 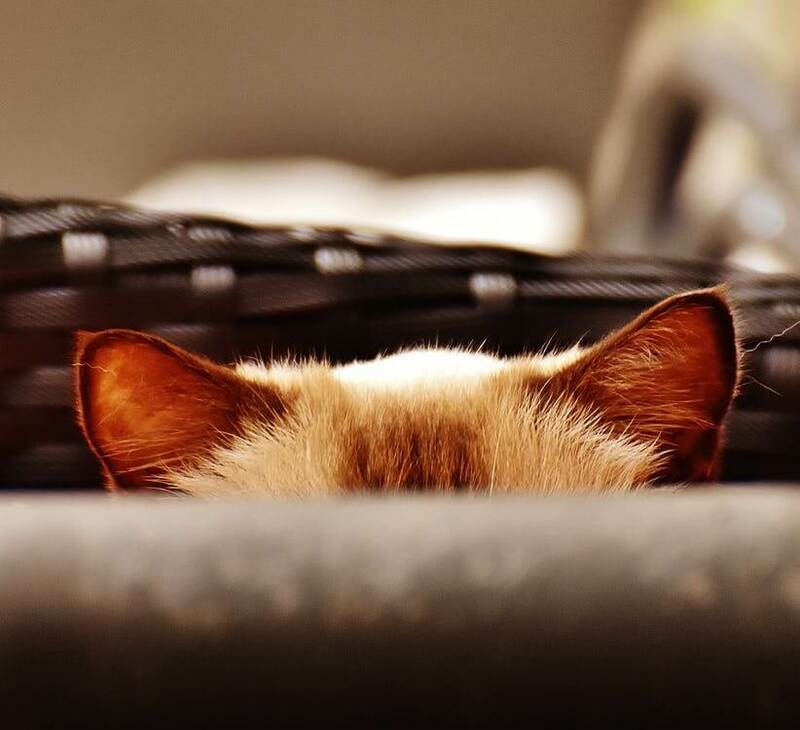 Here are a few super underutilised social media platforms that we’re guessing you’re not on, but probably should. 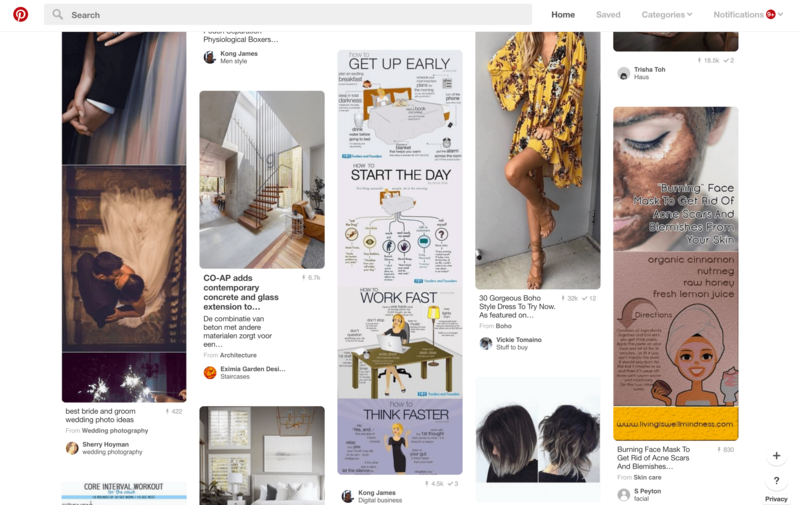 Arguably , Pinterest is more like a search engine, than a social network like Facebook or Twitter. Pinterest has over 110 million active monthly users and Pinterest are known to have a higher engagement rate from users. Also, because it functions like Goggle, anytime someone sees your images, it is because they were actively seeking it out. Yet, Pinterest is under-utilised as a platform that has great reach potential and an audience that are keen to learn and discover things. Has referral traffic higher than Youtube, Google+ and LinkedIn combined. 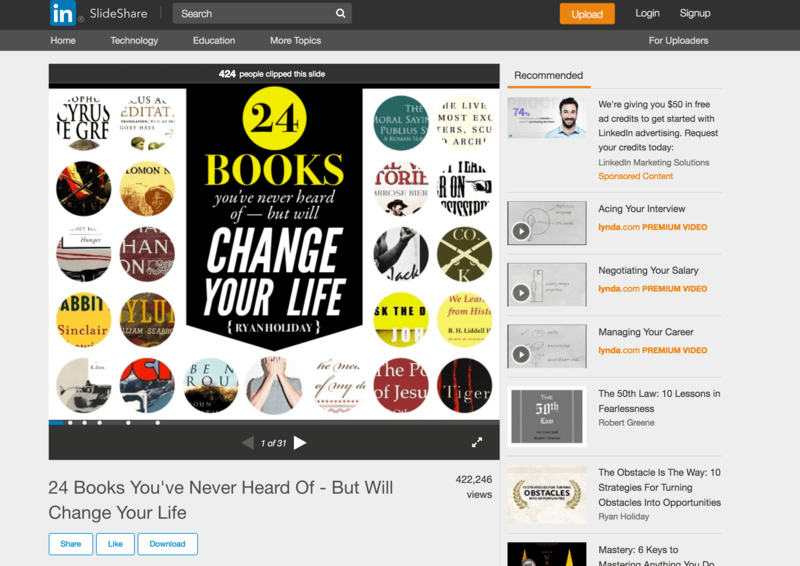 Almost any brand can use SlideShare to either tell a story, present a piece of news or even disseminate some information. It also is a great extension to LinkedIn, as a tool to share presentations. Although it boasts over 130 million blogs, people still overlook Tumblr in terms of its marketing potential. This may be because Tumblr is better known for being the “semi-underground refuge for teens and young adults” as a forum for self-expression. However, in 2003, Yahoo purchased Tumblr and it is no longer the “hangout” it used to be. 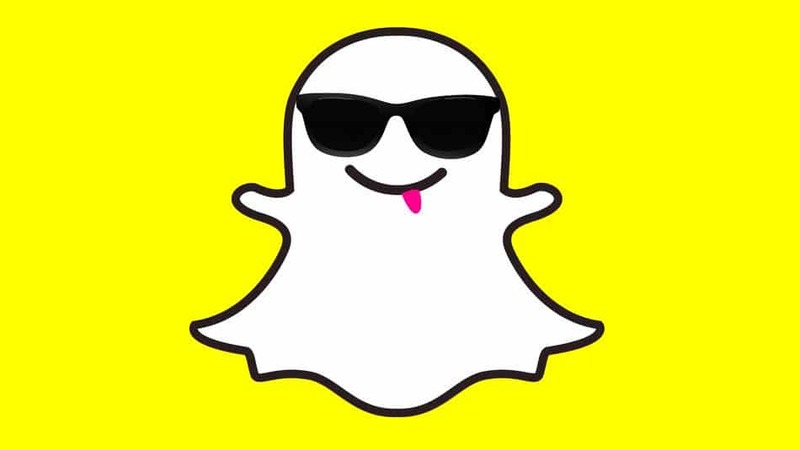 Snapchat is one of the hottest social networks—especially among the under-25 demographic. Most brands have at least heard of Snapchat at this point, and more and more are giving it a whirl. For those who don’t know, the unique selling point of Snapchat is that posts (or “snaps”) disappear after 24 hours. The major addition to the social networking world over the past year is live streaming video—and Periscope has emerged as the leader in that arena. Periscope allows individuals and brands to broadcast live feeds that people can watch, comment on, and like. 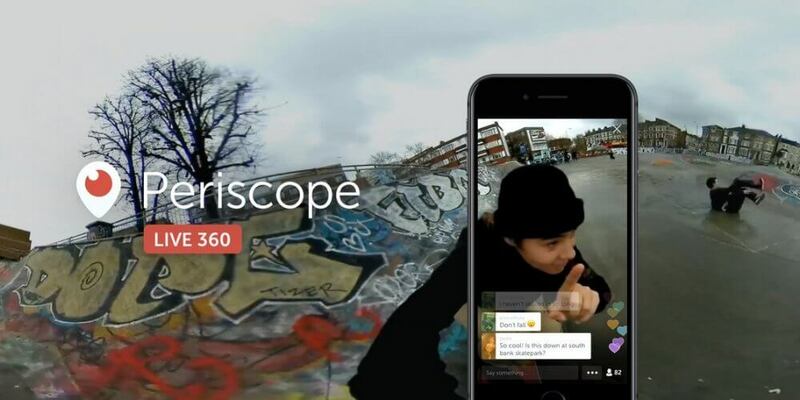 Periscope is owned by Twitter and was named Apple’s app of the year for 2015.